Nutella didn’t initially exist as we know it now. It started as Pasta Gianduja, a solidified combination of chocolate and hazelnut paste. Chocolates were very expensive and scarce back then, which was why hazelnuts were added as filler. Years later, vegetable oil was added for spreadability. 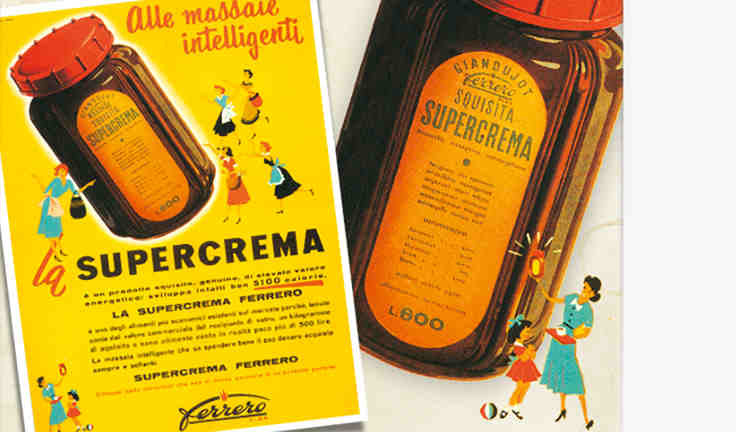 It then became known as Supercrema. 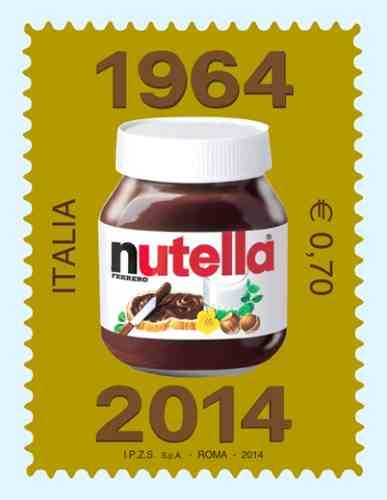 In 1964, Michele Ferrero, revamped the recipe and placed the product in the now iconic jars. He named the new product “Nutella”. Michele Ferrero is credited for steering the family owned company founded by his father, Ferrero SpA, to tremendous growth and success. Despite that growth, the company remained closely held and – some say – secretive. 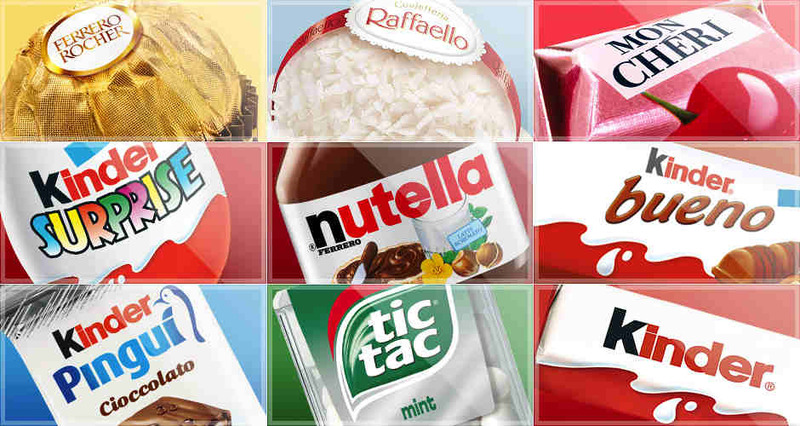 The company has also avoided acquisitions and has fended off multiple offers from other confectionary giants Nestle SA and Mars Inc.
Aside from Nutella, they also make Ferrero Rocher and tictac. All three are very popular products here in the Philippines. Because of Nutella, Ferrero SpA has become the world’s greatest consumer for hazelnuts. The company buys around 25% of the world supply. In 2014, because of weather conditions, the price of hazelnuts went up significantly. What drove the price of hazelnuts even more? The world demand for Nutella. For those who haven’t tasted Nutella, imagine how it tastes if it’s made from creamy chocolate and hazelnut. Probably pretty good, right? Use the same imagination for Vegemite. It is made from brewer’s yeast – concentrated yeast. On the bright side, one can easily mistake it for a chocolate spread – like Nutella. 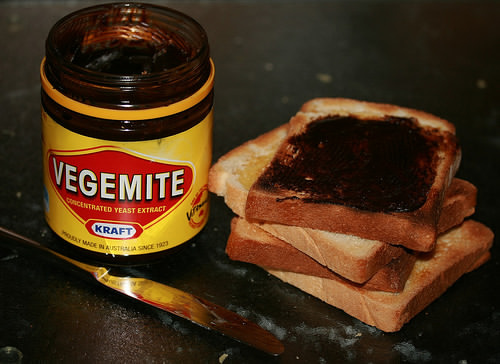 If you want to prank your friend during breakfast, letting that person spread a large amount of Vegemite on his bread will yield a lot of laughs. You can then fakingly say “I though that was Nutella!”. After tasting the bread with Vegemite on it, I asked myself “Who eats this stuff?”. Apparently, the Australians do. 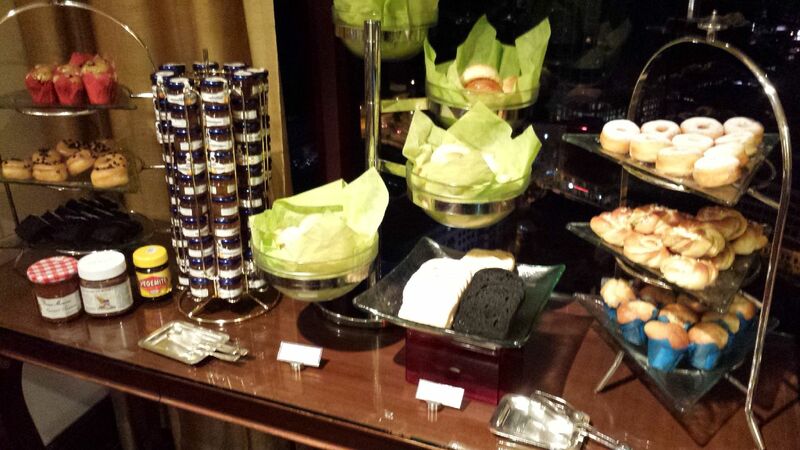 In fact, Vegemite is an iconic Australian spread. 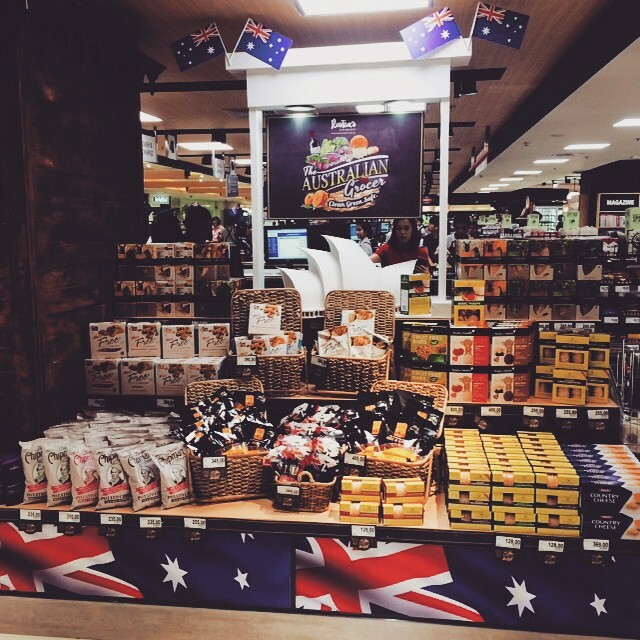 Last month, Rustan’s Supermarket here in the Philippines commemorated Australia Day (January 26). They had a display of Australian groceries. What I saw? Vegemite, Vegemite! It’s being sold for around PHP 530 (US$ 12). I didn’t buy it. I could have though, but it’s too expensive for a prank prop. Vegemite was created by Cyril Percy Callister, a chemist/food technologist, in Melbourne in 1922. He died in 1949. Was he remembered in his death the same way that Michele Ferrero is being remembered this week? He probably was. Like Ferrero, he created something iconic, enduring, and loved by millions. Let’s face it, Nutella and Vegemite are both iconic, they just taste a lot differently. Ugh, Vegemite. I have been trying to appreciate that but I really couldn’t.